DO YOU HAVE THE NEED FOR SPEED???!!! 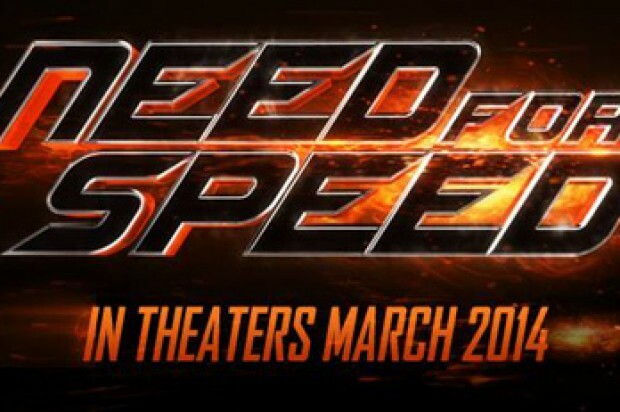 Fear not, the Need For Speed trailer has finally arrived, and we have it for you in HD! I haven’t played any of the more recent need for speed titles by EA. I was a bigger fan of the game throughout the 90’s and early 2000’s – I think it was more authentic back then. Anyways, I am not sure how close the storyline is to the game, but the I can say the Need For Speed trailer is filled with tons of fast and exotic cars, crazy looking chase scenes and crashes, and the film also stars Breaking Bad’s Aaron Paul. The film is set to be released March 14, 2014. My thoughts, Aaron Paul giving up the Meth business and now doing a sort of religious voice over praying to those who have wronged him? It’s weird but I guess it actually kind of works. It sort of reminded me of Boondocks Saints but instead of Guns he has a car. 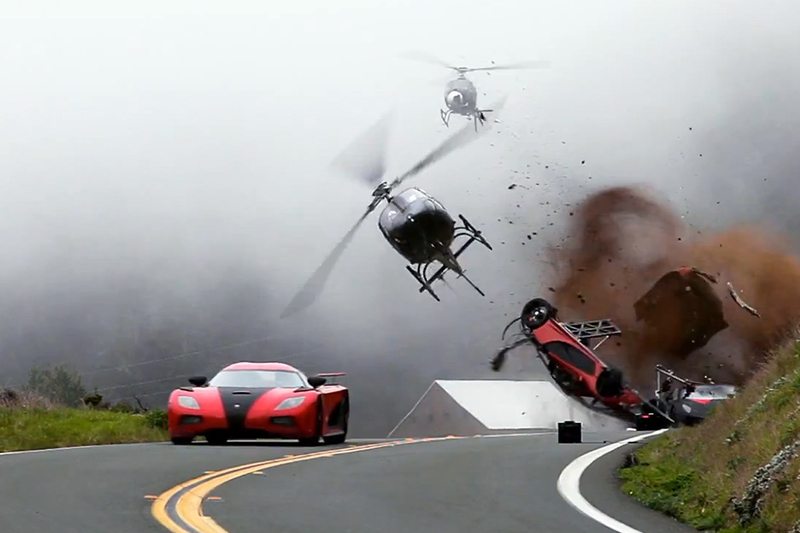 So Fast Cars and wicked car crashing scenes, this could be a fun movie to see. Anyways, the film opens in theaters March 14th 2014. I’ll definitely be buying a ticket, how about you? Let us know in the comment section.